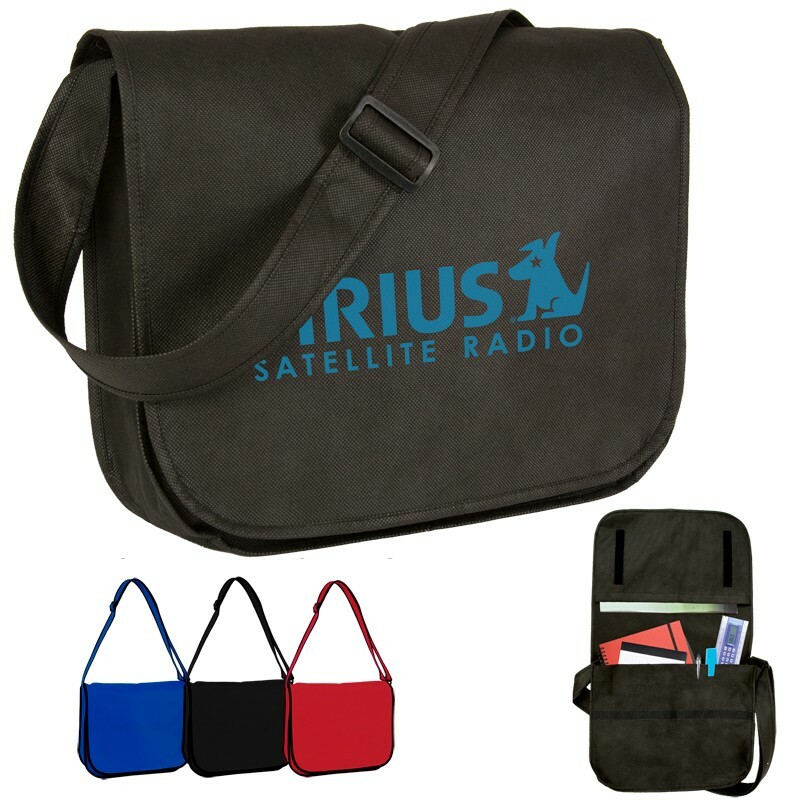 Customize this reusable messenger bag with your company’s logo and it will be the perfect giveaway for a conference or tradeshow since it will turn your marketing campaign mobile. 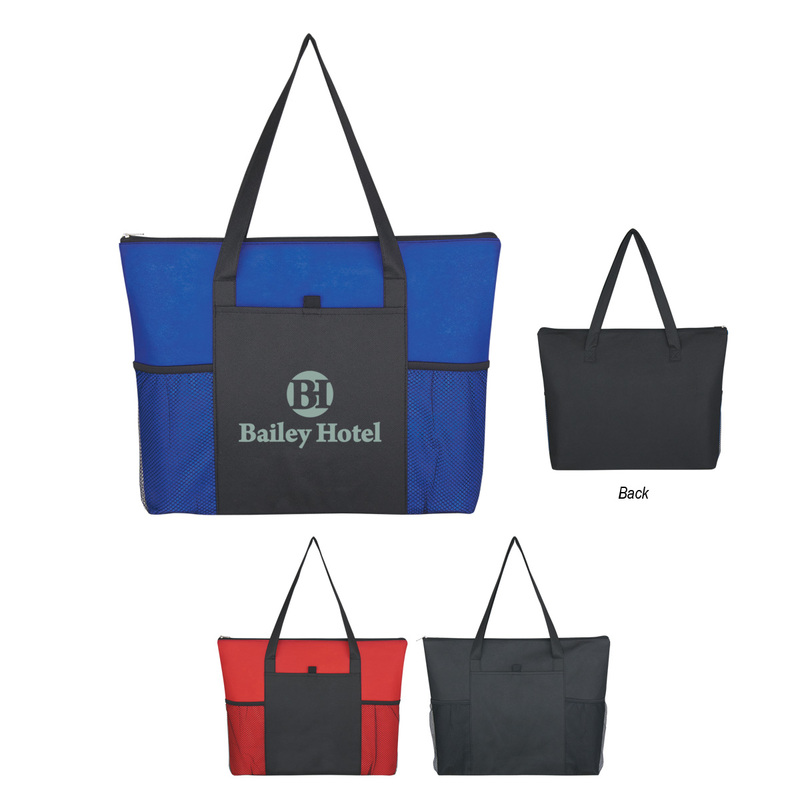 As your clients carry the recycled and wholesale reusable grocery bags they will continue to be reminded of your company as they also display your logo to everyone they encounter, increasing your brand recognition. We are able to offer low prices because we work directly with our factory to design and create our bags and we pass this savings along to you. Ordering from our overseas production team requires that you meet the minimum 3,000 order requirement and you can wait the 60 – 90 day turnaround, but we are able to offer you a quality bag at an incredibly low price. Taking advantage of our overseas production also gives you the opportunity to fine-tune the design of your bag. Select colors, materials, add-ons, and more and we can help you create the perfect eco-friendly bag.